No Bake Pistachio Pudding Dessert is the perfect easy no bake layered dessert to end any meal. 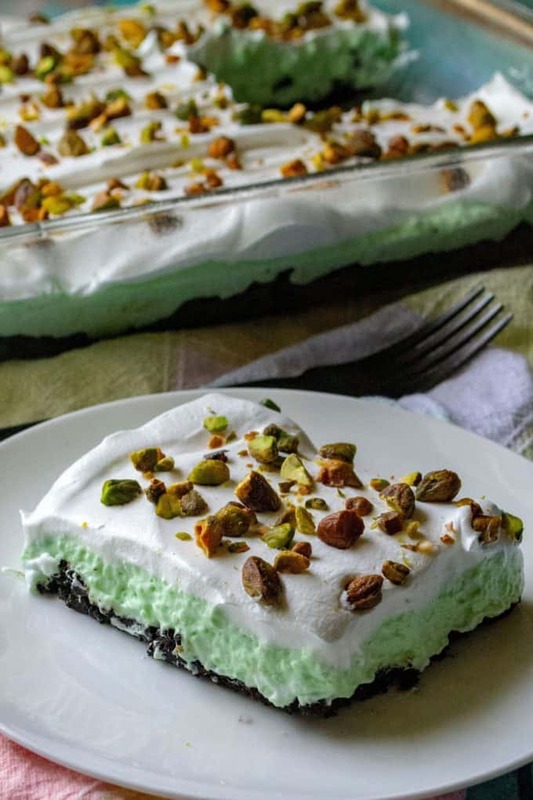 Made using Jell-O Pistachio Instant Pudding, chocolate sandwich cookies and whipped topping, this No Bake Pistachio Pudding Dessert is always a family favorite recipe! Hello Springtime … !! As a girl who lives in Florida and SUFFERS through 11 months of brutal heat and obscene amounts of humidity, the two or three weeks a year when the weather is a bit warm, a bit breezy, a bit pina colada tiki-bar perfect are a welcome treat. It’s not going to last and if you blink, you could miss it so when we are gifted with that small window of perfect weather, the first thing I want to do is head outside and smash in as many picnics, barbeques and days by the pool that I possibly can. And what is my favorite easy no bake sweet treat to bring along for the ride? 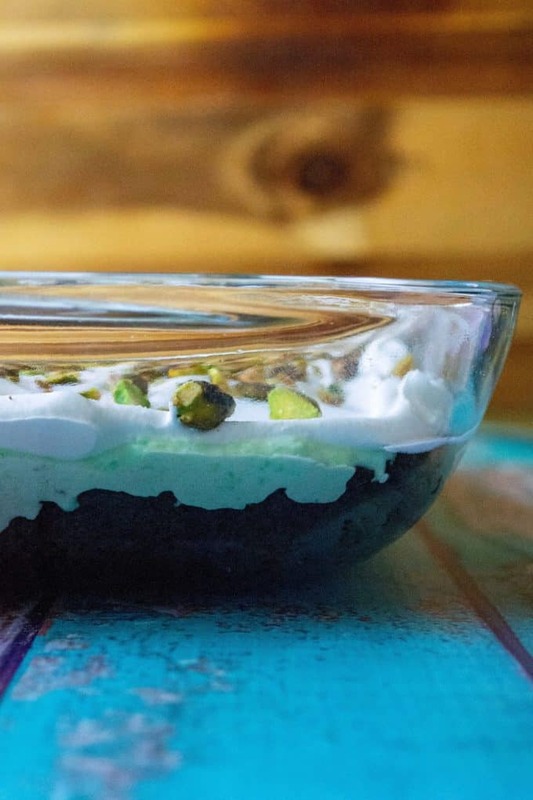 You guessed it.. my No Bake Pistachio Pudding Dessert! When you are heading out to spend the day with family and friends poolside, the last thing you want to do is spend any amount of time heating up your oven and slaving away over it. No bake desserts are the ideal way to bring a little something to tease your sweet tooth with without spending hours in the kitchen trying to whip together a tasty dessert to bring to the party. 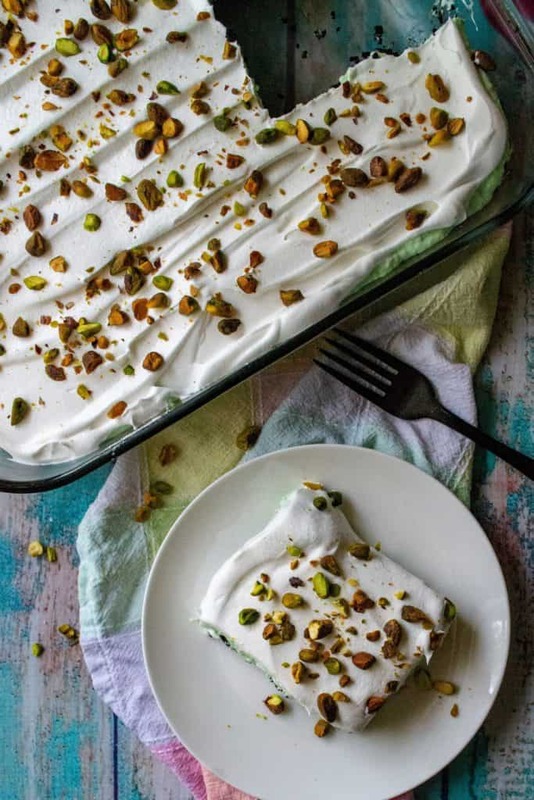 This No Bake Pistachio Pudding Dessert is easy to make, super yummy and since you probably already have the ingredients in your kitchen.. save you a trip to the grocery store. Yessssssss! So why is this dreamy little easy pudding dessert recipe my favorite springtime dessert? Let’s see… to begin with, this pistachio pudding dessert is springtime green (it’s all about the aesthetics, people!! 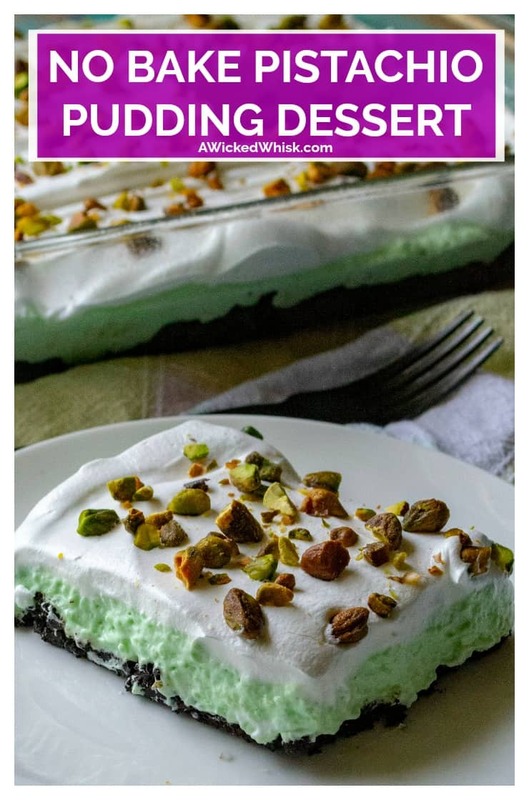 ), its super creamy because the heart of this little 9×13 pan of happiness is Jell-O Pistachio Instant Pudding and when your layered dessert is pudding inbetween a chocolate cookie crust and 14 inches high of whipped topping … slight exageration … what isn’t there to be happy about? It’s light, creamy, quick and easy to put together and it tastes amazing. Life gets no better! 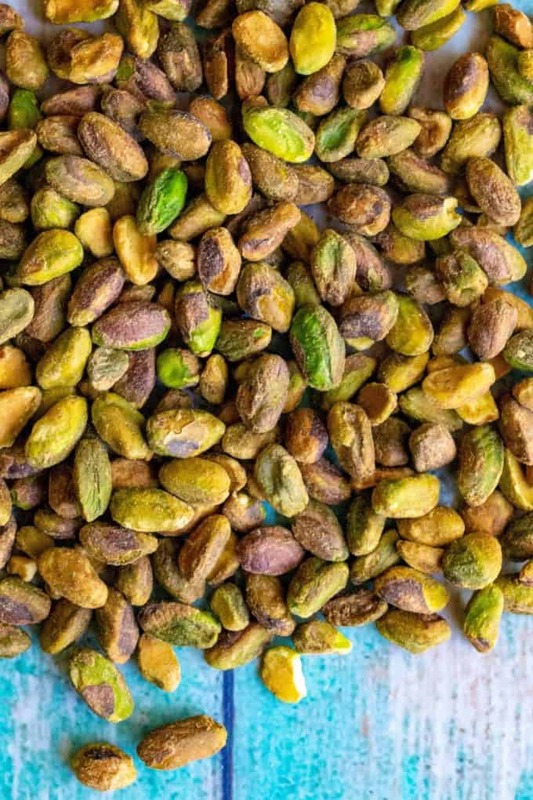 Pistachios are a tree nut with a ton of health benefits, including bringing a lot of protein and fiber to the party. Super tasty and known for their bright green hue, they are great of out of hand eating or using in various kinds of recipes. 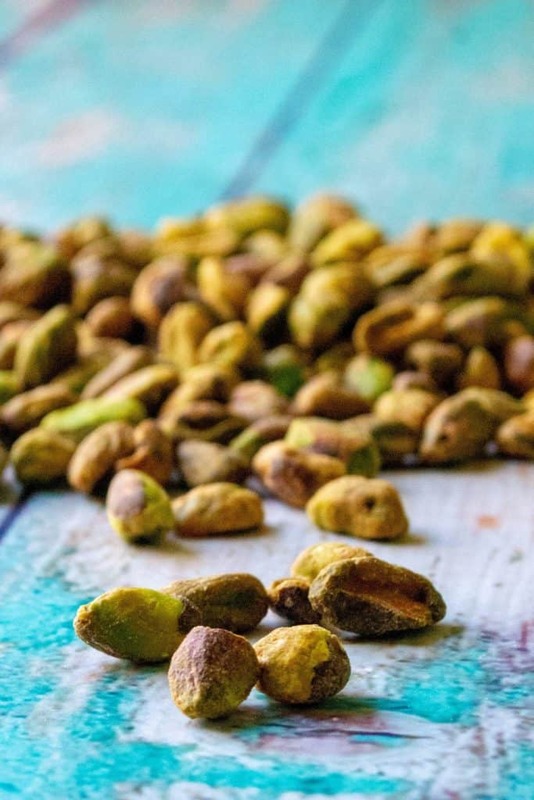 The are often sold still in their shell which must be cracked to get to the actual nut or nowadays you can almost always find bags of pistachios already shelled to avoid the added hassel of breaking into the shells yourself. Of course, if you are over the age of 40, you probably remember when they were sold with their shells dyed red. 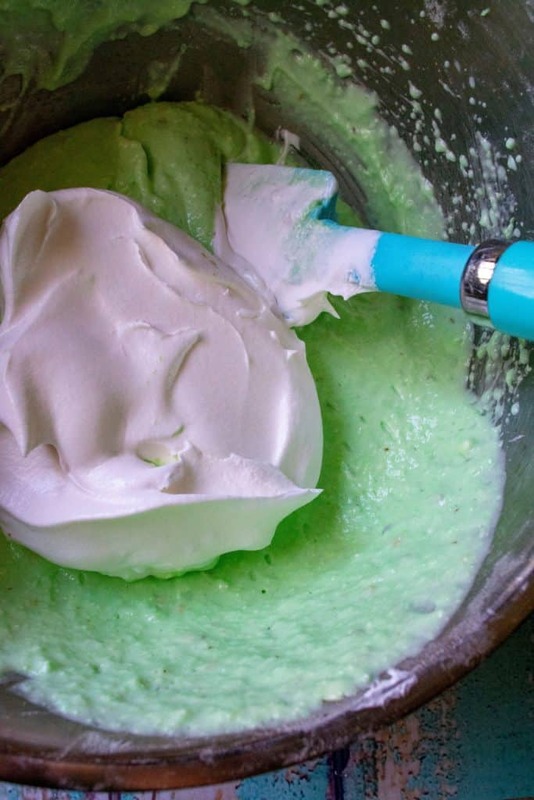 CAN YOU USE REDDI-WIP INSTEAD OF COOL WHIP? Ummmm … you can always substitute Reddi-Wip for Cool Whip but there will be a difference in texture and historically speaking, the canned Whip doesn’t hold up as well. In this particular scenario, you want the staying properties of Cool Whip vs. the real cream and sugar combo of Reddi-Wip. HOW DO YOU MAKE NO BAKE PISTACHIO PUDDING DESSERT? Easy! 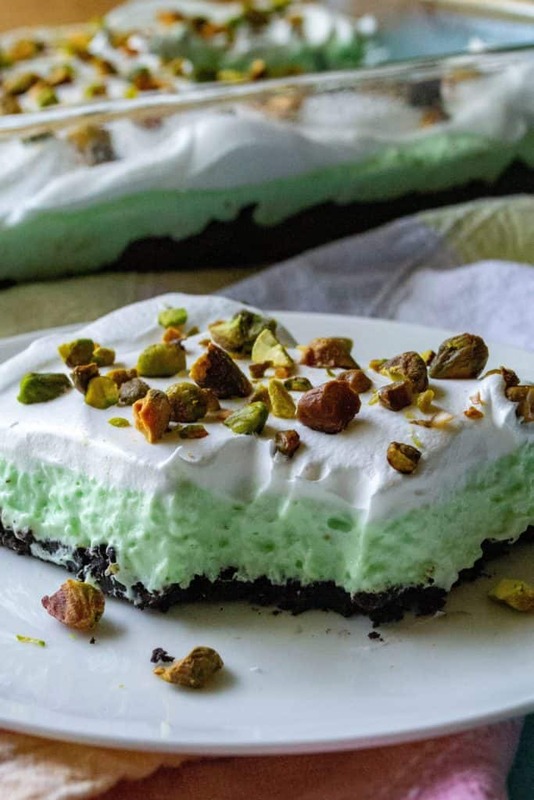 To make this No Bake Pistachio Pudding Dessert, start by adding your chocolate sandwich cookies to a food processor or large zip top bag and pulverize the cookies until they are crumbs. Move the cookie crumbs to a large bowl and stir in the melted butter until well incorporated. Lightly spray the bottom of a 9 x13 baking pan with non-stick spray and then push your cookie crumbs into an even layer to make your crust. Next add the contents of your pudding packages to a large mixing bowl along with 2 cups of whole milk. Using a hand mixing, beat until smooth and creamy. Fold in 8 ounces of whipped topping (aka Cool Whip) until mixed well and then spoon pudding mixture over the cookie crust. 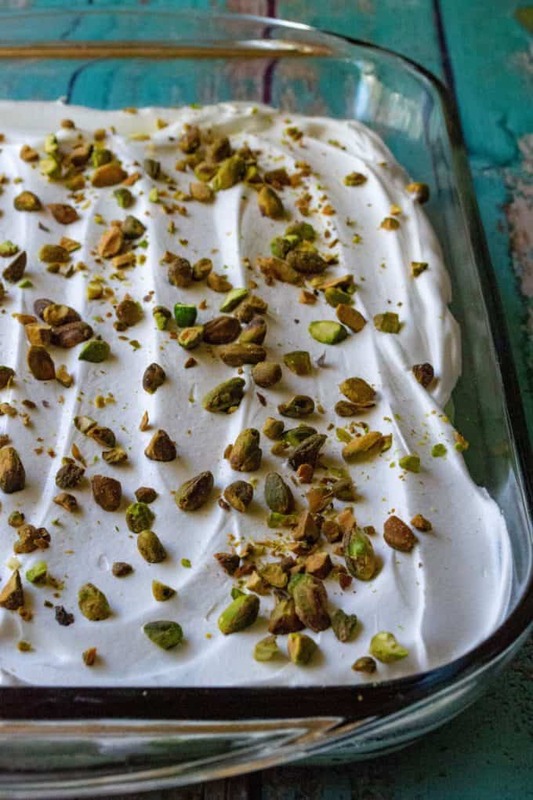 Smooth into an even layer and then spoon on top of the pistachio layer, the remaining whipped topping and smooth until even. 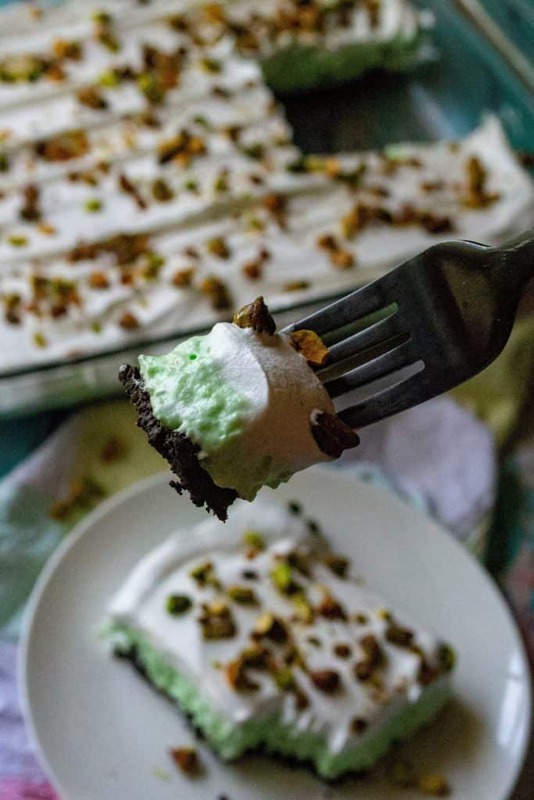 Sprinkle with chopped pistachio nuts, cover with plastic wrap or foil and move to the refrigerator. Let chill for at least two hours before serving. Leftovers (yeah, RIGHT!) can be recovered and refrigerated. Looking for more easy No Bake dessert ideas? 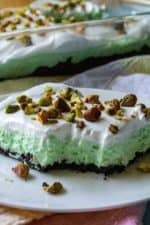 Check out a few of my favorites below ..
To make this No Bake Pistachio Pudding Dessert, start by adding your chocolate sandwich cookies to a food processor or large zip top bag and pulverize the cookies until they are crumbs. 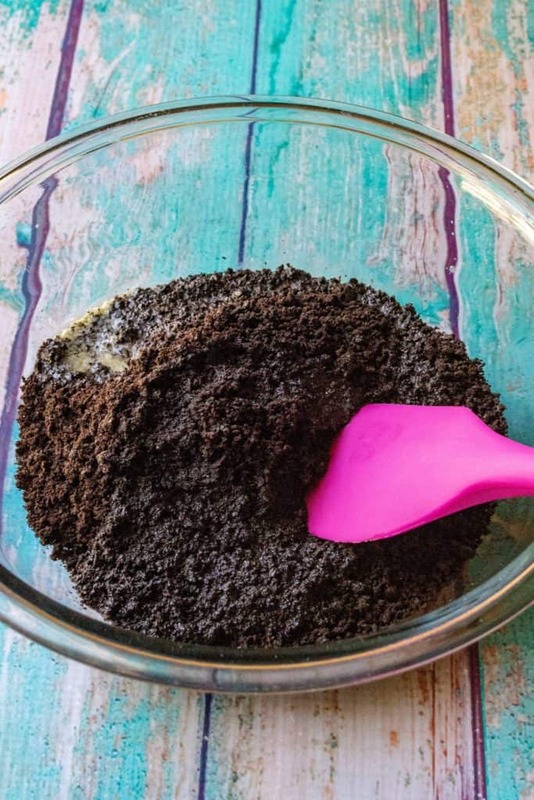 Move the cookie crumbs to a large bowl and stir in the melted butter until well incorporated. 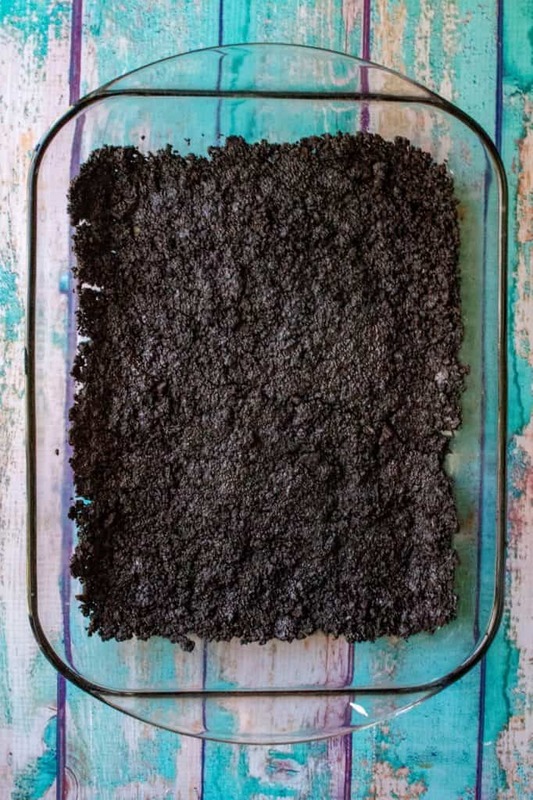 Lightly spray the bottom of a 9 x13 baking pan with non-stick spray and then push your cookie crumbs into an even layer to make your crust. Next add the contents of your pudding packages to a large mixing bowl along with 2 cups of whole milk. Using a hand mixing, beat until smooth and creamy (remember there are already little pieces of nuts in the pudding mix so won't be 'perfectly' smooth). Fold in 8 ounces of whipped topping (aka Cool Whip) until mixed well and then spoon pudding mixture over the cookie crust. Smooth into an even layer and then spoon on top of the pistachio layer, the remaining whipped topping and smooth until even. Sprinkle with chopped pistachio nuts, cover with plastic wrap or foil and move to the refrigerator. Let chil for at least two hours before serving. Leftovers (yeah, RIGHT!) can be recovered and refrigerated.